LANSING, Mi. 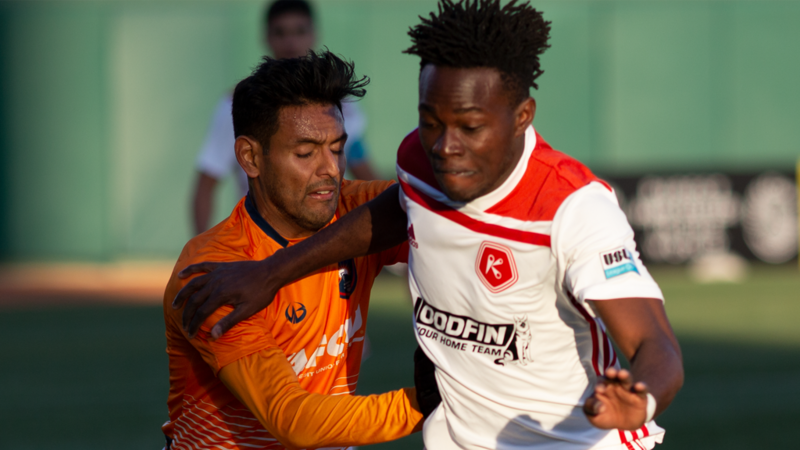 — (Saturday, April 13, 2019) — The Richmond Kickers (0-2-1) fell on the road Saturday night against Lansing Ignite FC (2-1-0) at Cooley Law School Stadium. Going into halftime scoreless, Lansing scored two minutes into the second half through Nick Moon. Alex Bruce doubled the lead for Lansing in the 55th minute. Dennis Chin made his debut in the second half and pulled a goal back for Richmond in the 67th minute. LIFC responded three minutes later as Grant Stoneman scored the third and final goal of the night.